Surprise…a few days early, but I had to make the decision. I have been losing sleep over which books to pick to make this the very best experience it can be for all involved. Every year it seems to get a little harder, every year I get more nervous. 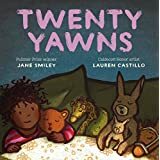 So although voting should not have closed for another day, I think it is time to reveal the chosen books and author for this year’s Global Read Aloud. So with all that said, please read all of the books that were contenders and finalists because they truly all deserve to be chosen. They all deserve to be shared. They all deserve to be read aloud. As always, I am so thankful for the incredible authors and illustrators that have created these works of art so that we now can connect on a global scale. This year’s choices for Global Read Aloud 2016 are…. 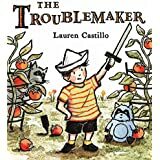 Lauren Castillo has been a true force to reckon with within the world of picture books. 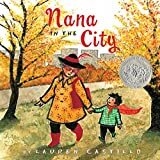 She not only illustrates incredible books, but also writes them as well and spends a lot of time inspiring children to become artists themselves. 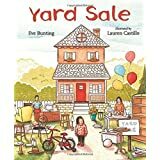 Lauren Castillo’s books are sure to start conversations, inspire kindness, and help us create connections. Your choice! You decide which on of Lauren’s books you would like to end with. I first read The BFG as a young child and the story remains one of my favorite childhood books. Something about the whimsical nature of the story, as well as how curious the main character was, stayed with me and inspired me to wonder more about the world (where there really giants?) and also to have a little bit of courage when the world seemed scary. 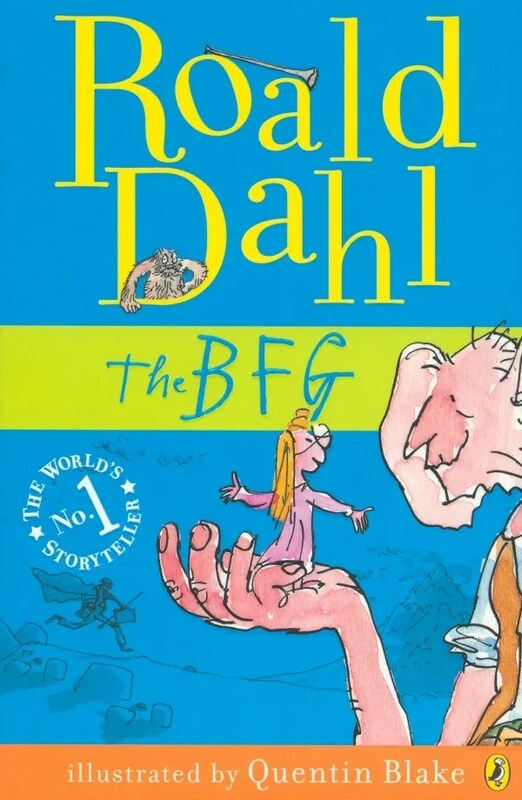 As I reread it with my 7 year old daughter this year, she quickly told me that The BFG was one of the best books she had ever heard. Strong praise coming from a child that has had many books read aloud to her through the years. The BFG as a GRA choice is sure to inspire connections as it is widely available around the world. I was told by many to read Pax and yet hesitated, not because I didn’t want to but more because I wasn’t sure what to expect from a book with a fox on the cover. 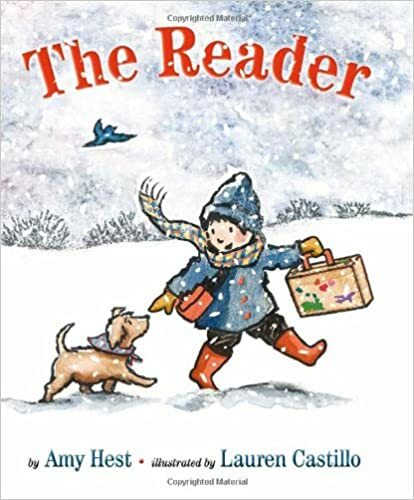 Yet, Sara Pennypacker has been a household favorite due to her amazing Clementine books (which were also contenders for GRA this year and last) and so I finally cracked the book open only to become wonderfully attached to it. I have seen how 9 year old’s react to it, I have seen how teens react to it, and I have seen how adults react to it. It is a book that deserves to be read aloud, to be shared, to be discussed and I have a feeling it will stay with us all for a very long time. This book has turned some of my my most hesitant readers into children who share books with others. Tattered and torn, our copies have traveled between students and staff; through word of mouth its audience has grown, with all coming back to say how much they love the book. Orbiting Jupiter was my most favorite book read in 2015, I hope you love it as much as I do. This incredible dual perspective story of what happens when a police encounter goes wrong may be hard to read at time but needs to be read, shared, and discussed. With the state of the world and all of its barriers between human beings, we cannot ever hope to overcome any of them if we do not start to have more hard discussions. This book is a catalyst for change. I hope you love the choices. I know I do. Happy reading, we kick off October 3rd. AMAZING picks!!! ❤️ Thank you!! Who is the winner for the Kindergarten age children? Thx! I’m so excited to see all the winners! Thanks! Thank you for continuing with the global read aloud. I can only imagine how hard it is to make a decision. I happened to just buy Pax this weekend. Somehow I just knew. I look forward to sharing it with my fifth graders next year! Looking forward to another wonderful GRA experience! Terrific books. I am very excited to be a part of this. I love that The BFG is a selection. It’s not the shiny new penny but it’s so worth reading. 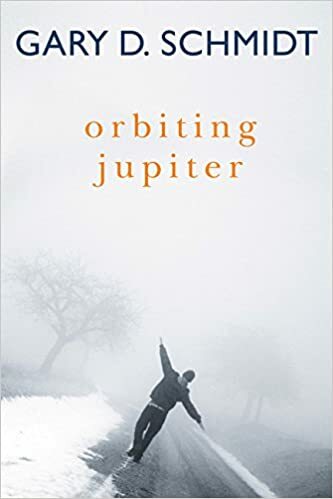 Orbiting Jupiter is a personal favorite with me and a huge hit with my kids. 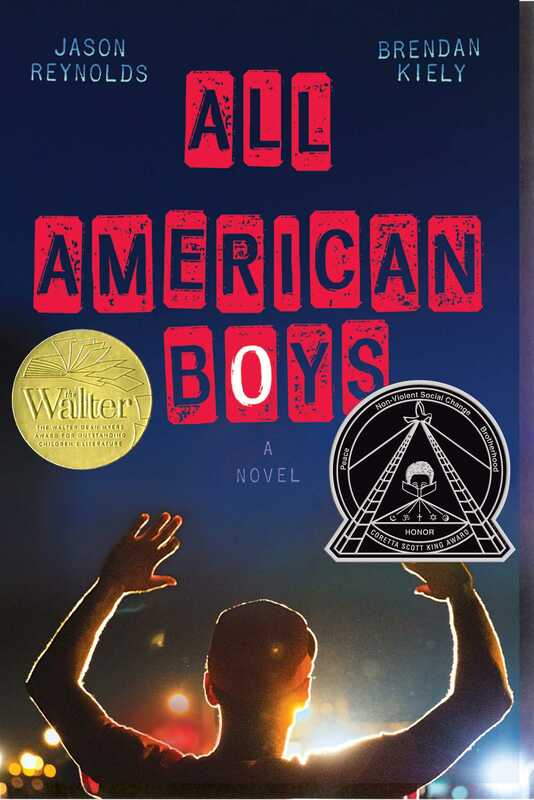 When you read the GRA books to your students, do you just order a copy for yourself and read it aloud? Or, do you have each student have a copy to follow along? Thanks. LOVE the choices! I don’t think that your students need to have the text in front of them for you to read the book to them. Of course it’s nice to have a few extra copies for those who do like to follow along. You may want to check Scholastic if you do want them to follow along with you, to get a good deal. None of us would ever get to do an all class read aloud if we needed to have a class set of the text!! I’m m new to GRA and very excited to connect with other second grade classrooms! I have just sent an email to join GRA – could someone tell me whether I get an instant response in my email inbox or is there a time delay? I would love to join this global activity. I live in New Zealand. We are so excited to take part in this! Our first grade classroom is looking forward to engaging with all of you. So, 2016 is over…the book club starts in Oct?